$5,000 flooring allowance with acceptable offer. Fresh paint in foyer, dining room, kitchen, family room & 4th bedroom. New HVAC in 2015. 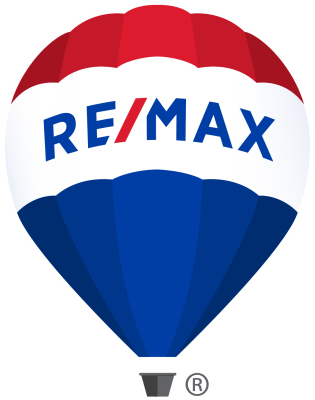 New hot water heater in 2014Open floor plan with 2 story foyers, formal dining room with hardwood floors, kitchen open to family room with gas fireplace. 4 generous size bedrooms, 2-1/2 baths. Cool off on hot summer nights in the 32x16 in-ground Crystal pool. Huge back yard with shed for additional storage. Economical gas heat. I am interested in 434 Conoy Ave, Elizabethtown, PA 17022 (Listing ID # PALA115360).